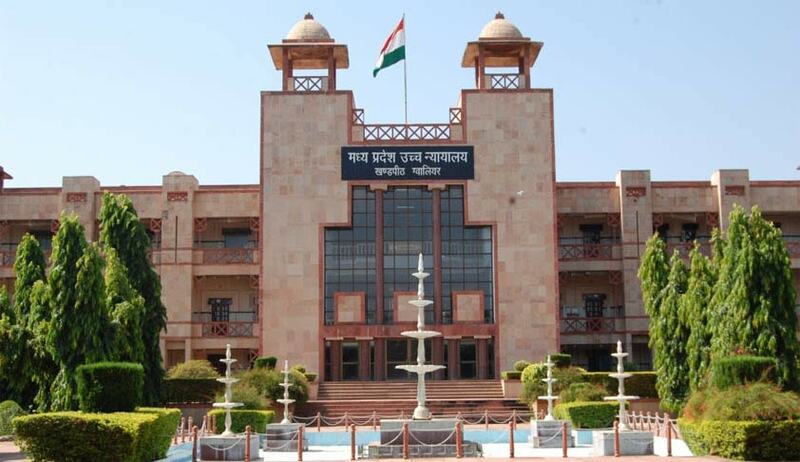 The Madhya Pradesh High Court has dismissed a petition as not maintainable since the petitioner did not avail of alternate remedies before approaching the court for direction to command the police to perform its statutory duties. The petitioner sought direction to the police to lodge an FIR against Chief Minister Shivraj Singh Chouhan (respondent no.5) and Gurdwara Committee (Bhopal) members (respondents no. 6 and 7), as the latter gifted a kirpan (a ceremonial sword of Sikhs) to the former publicly, allegedly committed offence punishable under Section 25(1-b)(b) of Arms Act 1959. The petitioner downloaded a photograph from Facebook account of the chief minister concerned to the issue and on basis of it, made a representation to the director general of police and when no action was taken, he moved the high court. The size of kirpan gifted to the chief minister by Gurdwara committee members allegedly violated the terms of gazette notification of MP government. The plea was taken as per the notification if the circumstances necessitates, in public interest the acquisition, possession and carrying of sharp-edged weapons with a blade more than 6 inches long, 2 inches wide and spring actuated knives with a blade of any size in public places should also be regulated. The petitioner emphasised the exemption to possess kirpan is available only to the persons belonging to the Sikh community. The Advocate-General opposed the petition on maintainability cited various judgment of the apex court and the high court stating writ of mandamus to compel the police to perform its statutory duty under Section 154 of the Criminal Procedure Code (CrPC) can be denied to the informant / victim for not availing alternative remedy under Sections 154(3), 156(3), 190 and 200 of the CrPC.